Volpicelli G, Elbarbary M, Blaivas M, Lichtenstein DA, Mathis G, Kirkpatrick AW, et al. International Liaison Committee on Lung Ultrasound (ILC-LUS) for the International Consensus Conference on Lung Ultrasound (ICC-LUS). International evidence-based recommendations for point-of-care lung ultrasound. Intensive Care Med. 2012;38:577–91. doi: 10.1007/s00134-012-2513-4. Gurung P, Doelken P. Chapter 7. 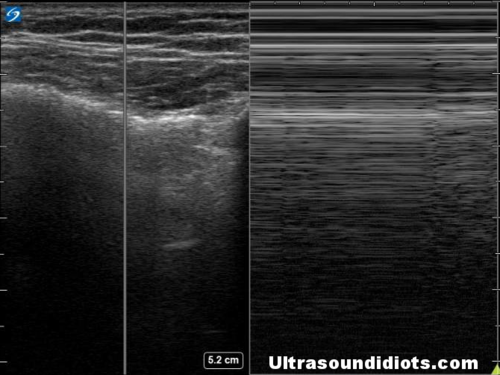 Thoracic Ultrasound. In: Carmody KA, Moore CL, Feller-Kopman D. eds. Handbook of Critical Care and Emergency Ultrasound. New York, NY: McGraw-Hill; 2011. Bahner D, Blaivas M, Cohen HL, et al. AIUM practice guideline for the performance of the focused assessment with sonography for trauma (FAST) examination. 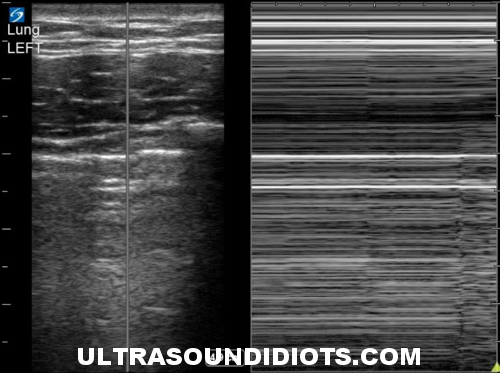 J Ultrasound Med Off, J Am Inst Ultrasound Med. 2008;27(2):313–8. Sperandeo M, Varriale A, Sperandeo G, et al. Characterization of the normal pulmonary surface and pneumonectomy space by reflected ultrasound. 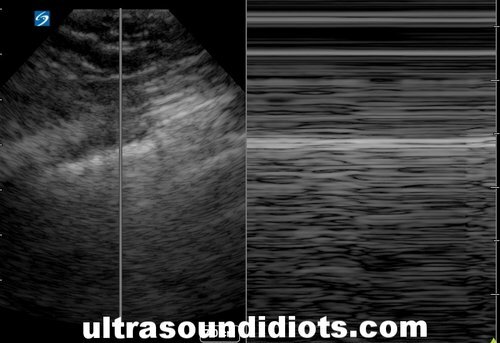 Journal of Ultrasound. 2011;14(1):22-27. doi:10.1016/j.jus.2011.01.004.